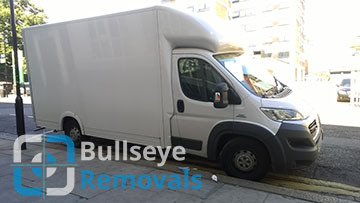 Bullseye Removals is a leading London based removal company that does professional house moving, office relocations and other, more specifics jobs. 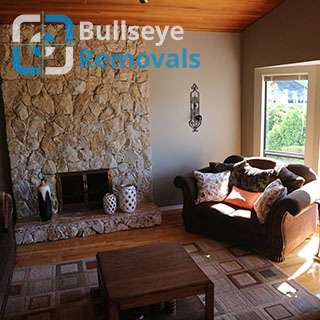 We are dedicated professionals who know what quality relocation services are all about. We are willing to do whatever is necessary to guarantee the successful outcome of your project without putting unnecessary stress and strain on your shoulders. 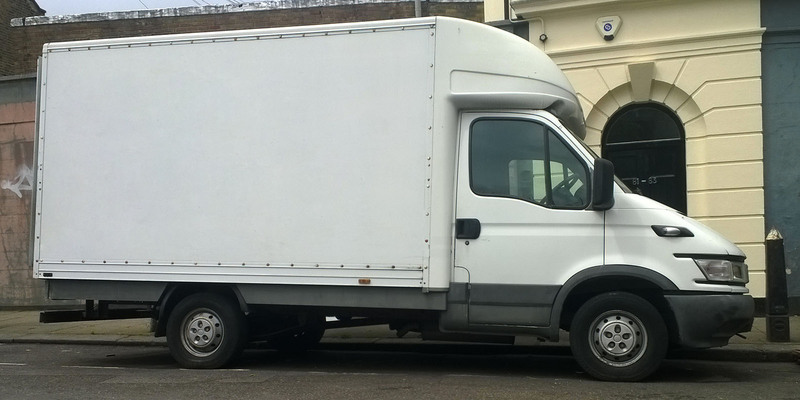 Call us today and we will send a team of licensed and fully trained packers and movers in London who are going to make sure that every stage of your London area removal is taken care of properly. 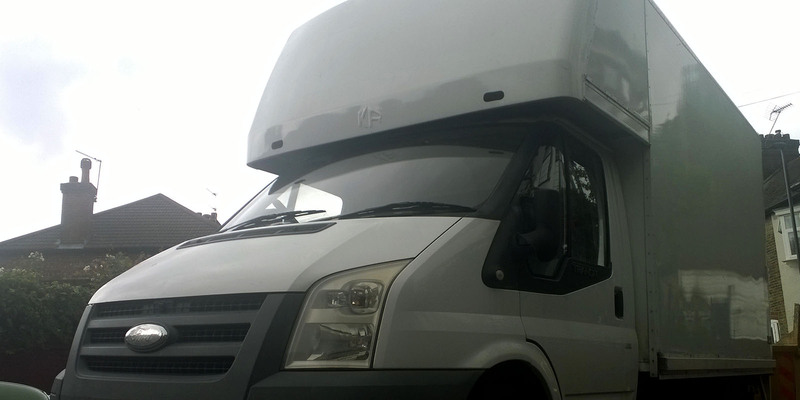 If you want an on time, very reliable and affordable service, then we are indeed the right people for you. 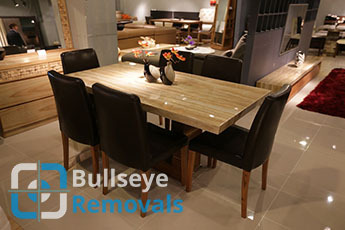 We have the resources and the knowhow to carry out even the largest and most complex moving jobs out there. 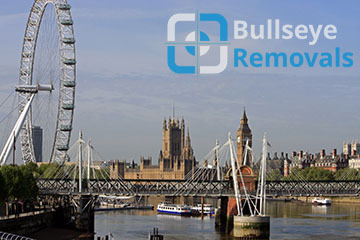 Our expert moving specialists have been working in the field of removals across London for seven years now and during that time they have seen all there is to see in the field. 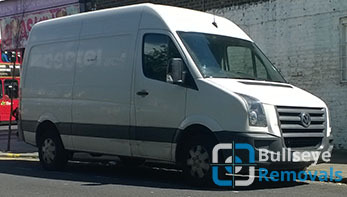 Do not think twice about getting in touch with our polite and helpful team in case you wish to make an inquiry about our methods, moving services in London and the prices that we work on. Our operators are authorized to issue instant quotes to all parties that are interested in becoming our clients. The important thing is that the price that you are told in advance would be the price to pay upon the completion of your project – no additional fees and hidden taxes are possible, because we are fully transparent in everything that we do. In addition to house moving in London we are up for a variety of additional services, including end of tenancy cleaning. Our team of sanitation experts are the best in the business. They operate with advanced methods and technology that guarantee optimal results in cleaning and tidying up your place without the waste of time and resources. Respectively, the prices on which we do end of tenancy cleaning in London are pretty competitive. Matched with the fact that we are done treating the place you are guaranteed to get your rental deposit back, there is no reason why you should not book this service of ours now. We are based and operating on the territory of England’s capital London. The city is located in South England and over the centuries evolved into one of the most important cities in the world. It is the world centre for finance, culture and art. 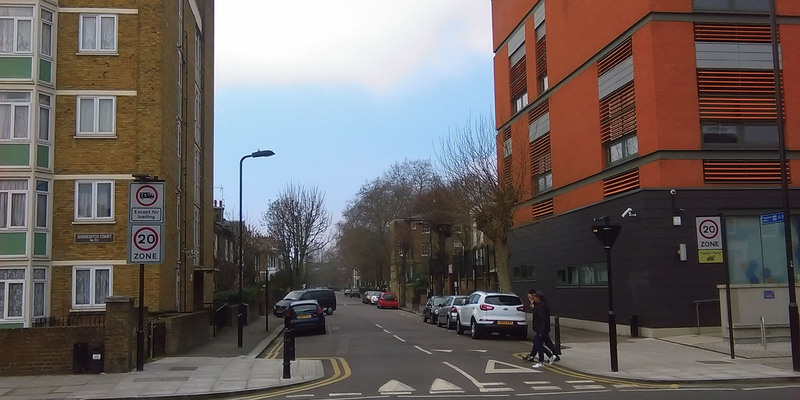 Chelsea and Westminster contain some of the most expensive properties on the planet – the average price for a house here is well into the millions of pounds. London has the busiest air traffic network in the world, which is much due to the Heathrow International Airport, which is the main transport hub of the capital. The Tube and the red buses are also important features of the transport network system.